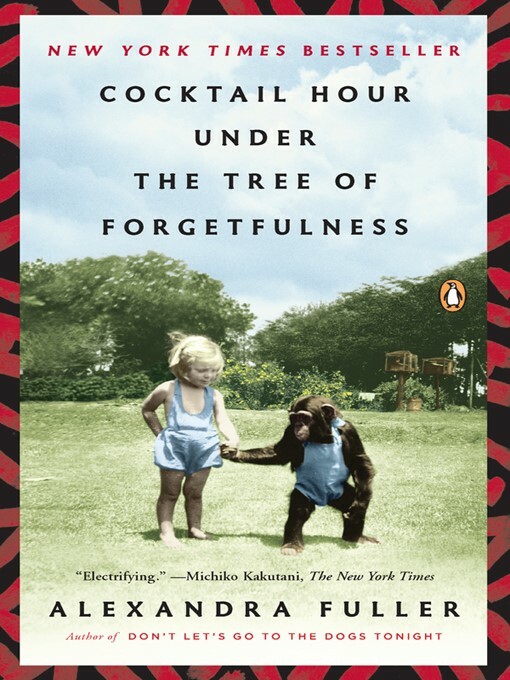 A story of survival and war, love and madness, loyalty and forgiveness, Cocktail Hour Under the Tree of Forgetfulness is an intimate exploration of Fuller's parents, whom readers first met in Don't Let's Go to the Dogs Tonight, and of the price of being possessed by Africa's uncompromising, fertile, death-dealing land. We follow Tim and Nicola Fuller hopscotching the continent, restlessly trying to establish a home. War, hardship, and tragedy follow the family even as Nicola fights to hold on to her children, her land, her sanity. But just when it seems that Nicola has been broken by the continent she loves, it is the African earth that revives and nurtures her. Cocktail Hour Under the Tree of Forgetfulness is Fuller at her very best.